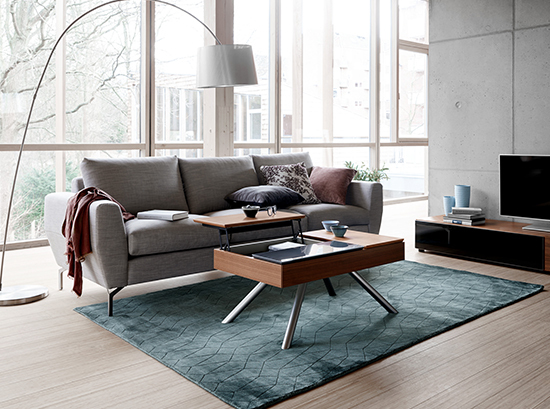 The Chiva coffee table by BoConcept combines elegance and functionality in one neat package. 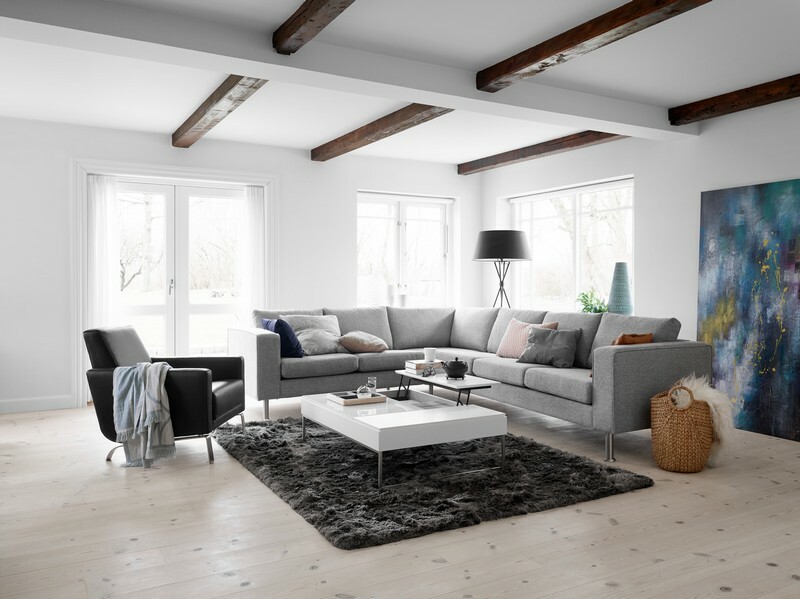 Embracing a beautiful Scandinavian design, this modern coffee table provides hidden storage compartments, perfect for hiding your TV remote, magazines and more. 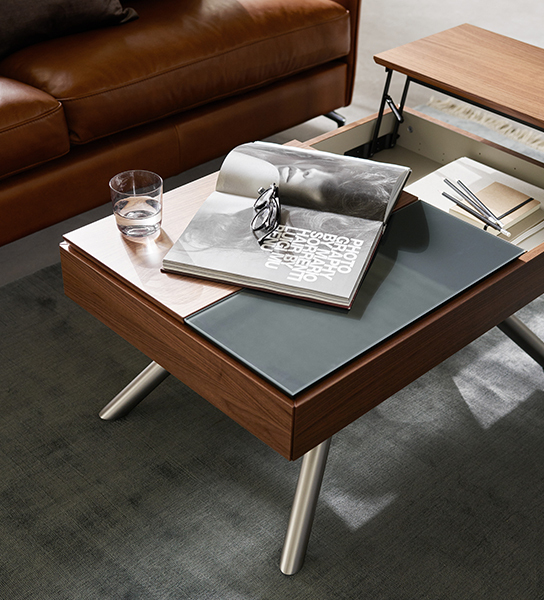 The slim table tops can be raised to create the perfect height for a nice cup of coffee. 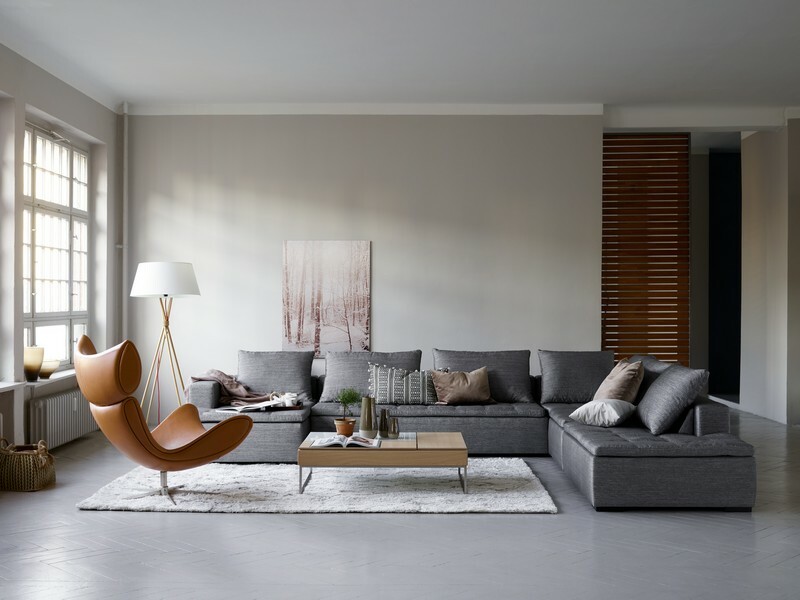 It features slender metal legs, obtaining a clean and light design, perfect for casual vibes. 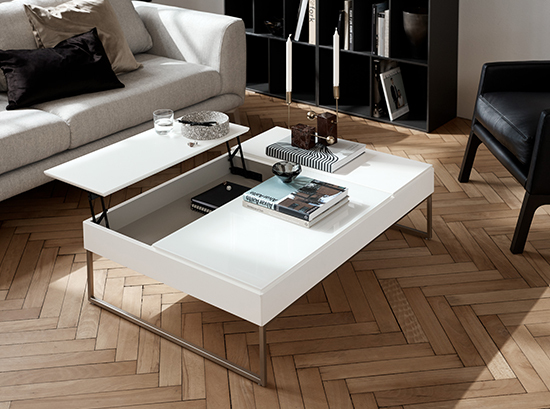 The Chiva coffee table can be customised completely to your style and desire. 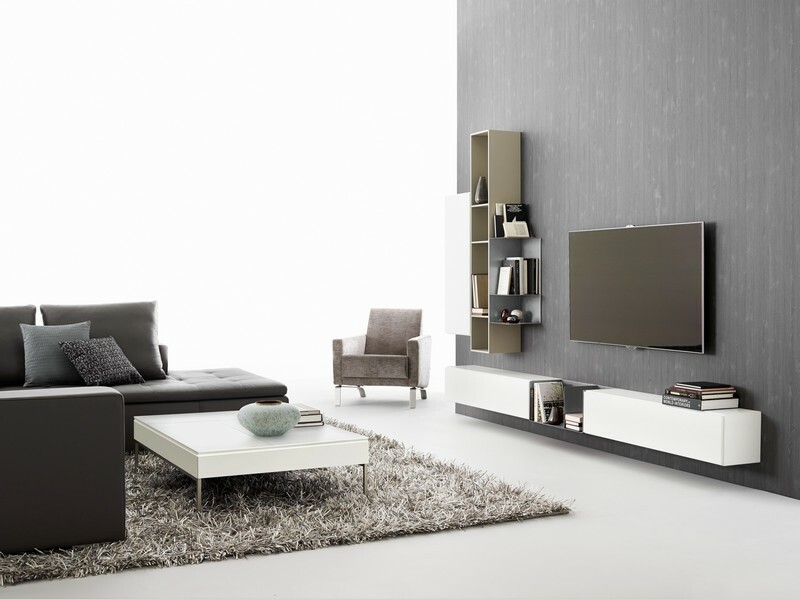 Choose from a range of stunning tabletop finishes including walnut veneer/charcoal grey glass, oak veneer/charcoal grey glass, oak veneer/white glass, matt white lacquered, matt white lacquered/white glass, espresso oak veneer/charcoal grey glass. 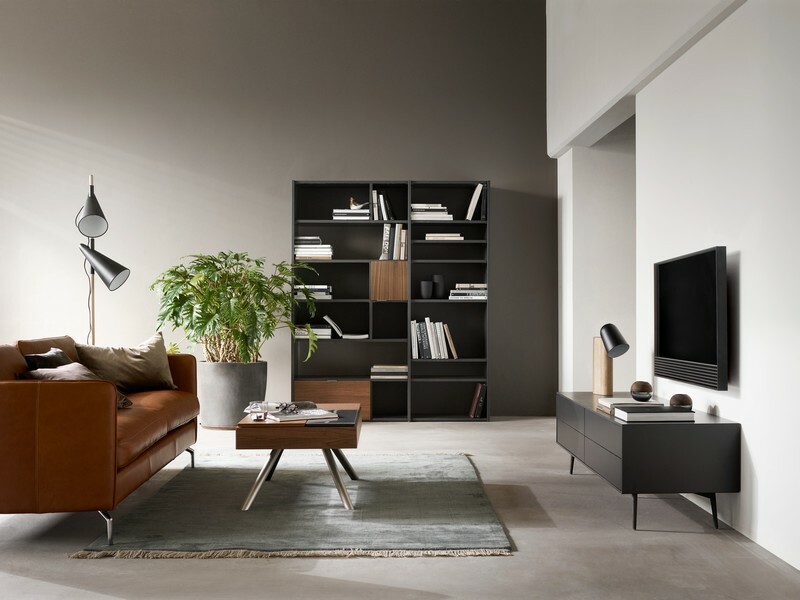 Available at your local BoConcept furniture store, either in Crow’s Nest or Moore Park.